Pretty sad news for all you wanting Ubisoft’s next-generation title Watch_Dogs, as the developer has announced it’ll be delayed to Spring 2014 in a blog post. The reason behind the delay has been to make the game better and need a little more time in development. It’s a bit of a bummer as that was the title that everyone was hammering for their upcoming PlayStation 4 or Xbox One. Curious what they’ll be doing with the PS4/Watch_Dogs bundle. 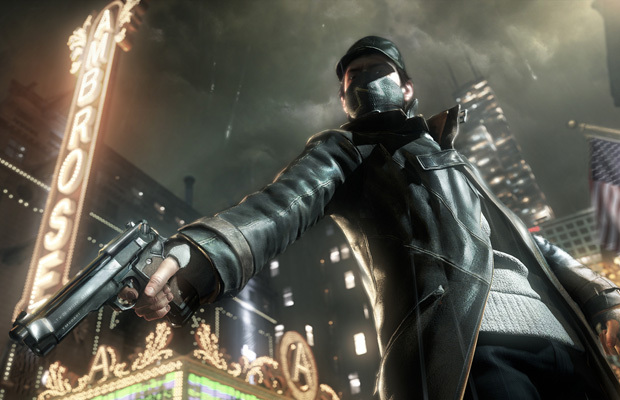 Watch_Dogs is set in a futuristic Chicago where you can hack anything in an lush open world. It’ll also be available for current generation systems next year as well. Let us know how you feel about the delay in the comments or post on our Facebook or Twitter.